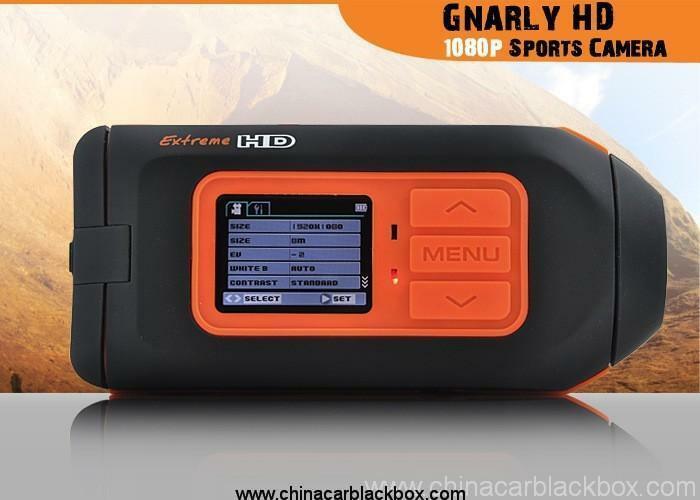 I bought this so my son can use to go airsofting with, and turns out the quality was better than the Gopro i already owned, it also has many features a go pro doesn’t have, I was very happy with it and the quality of the video it puts out. 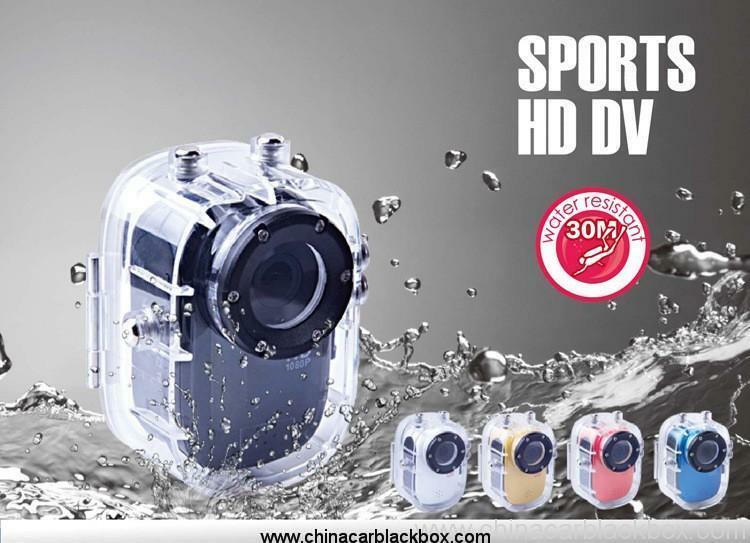 The high-performance chip is adopted for this product which has such advantages as high definition of video, strong in continuity of dynamic pictures, supporting the video format AVI and taking clear pictures. 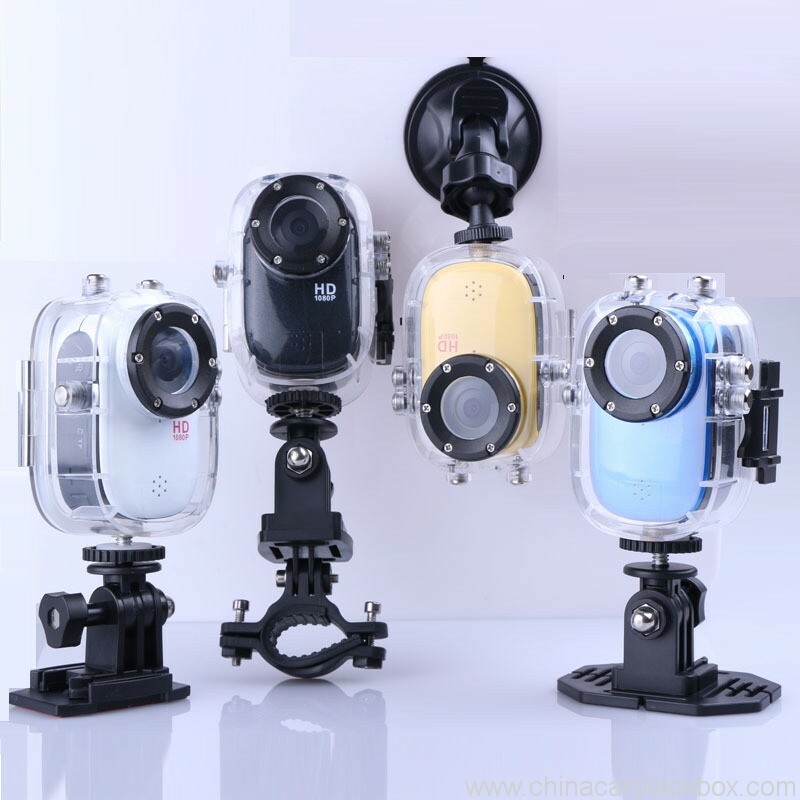 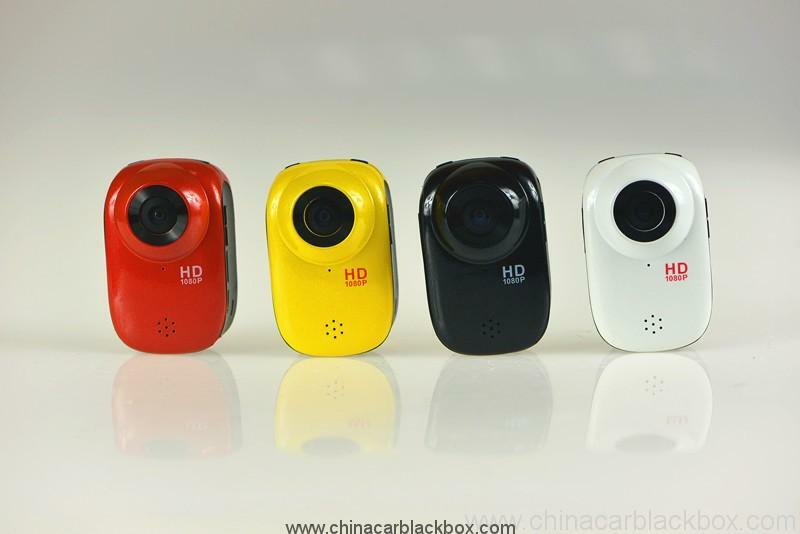 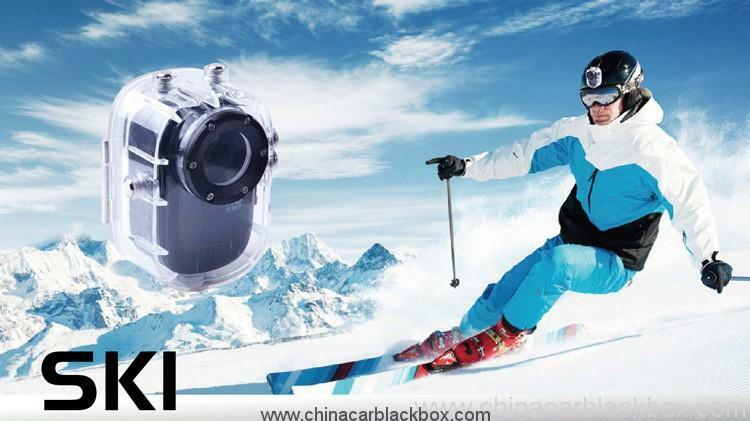 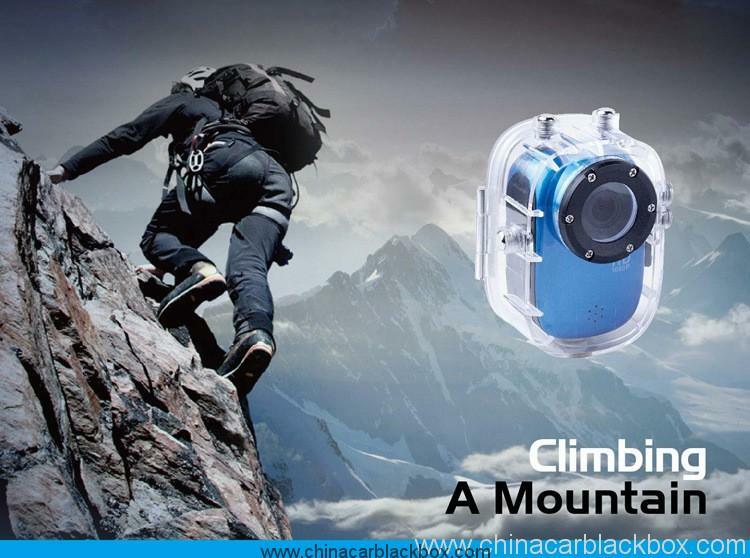 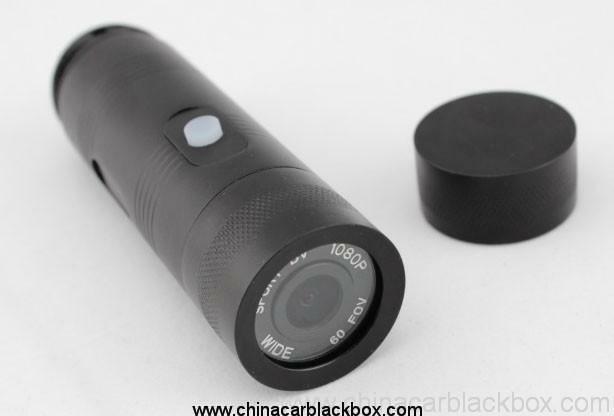 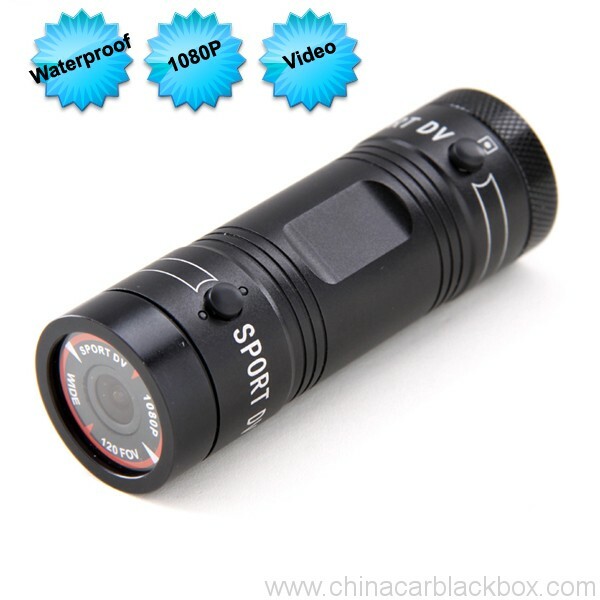 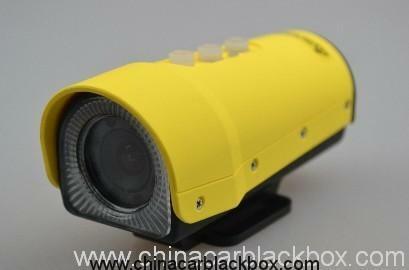 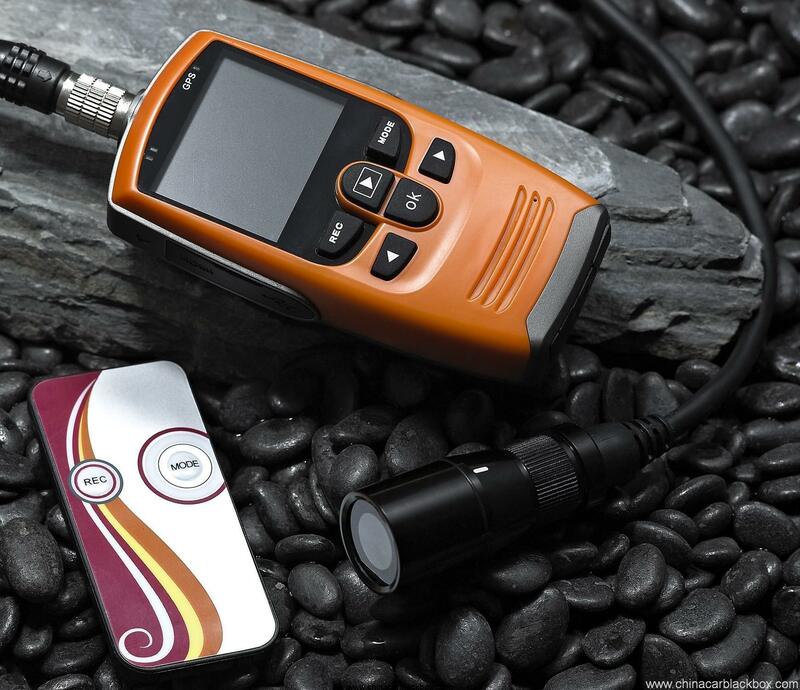 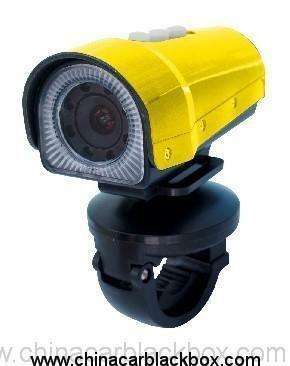 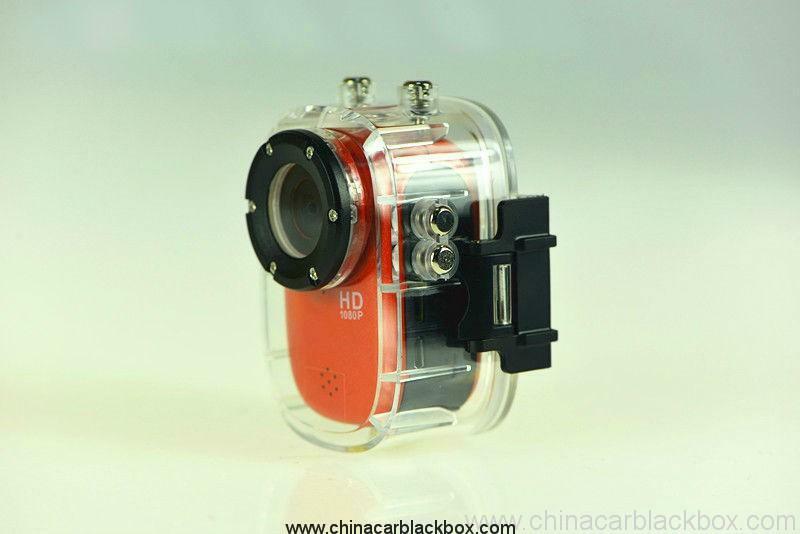 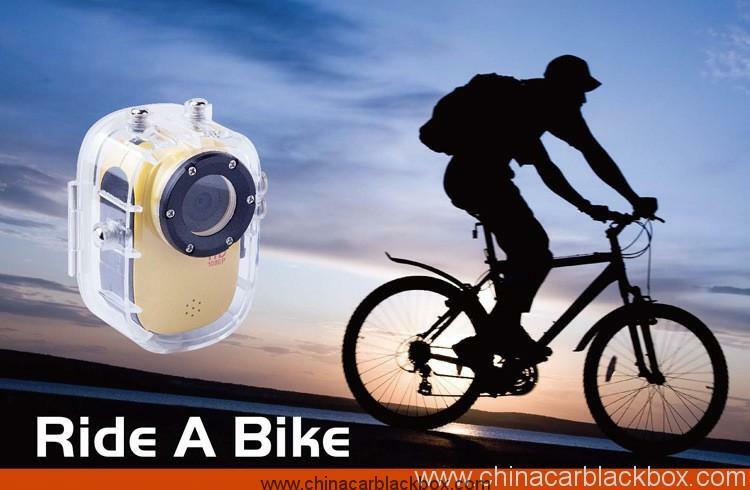 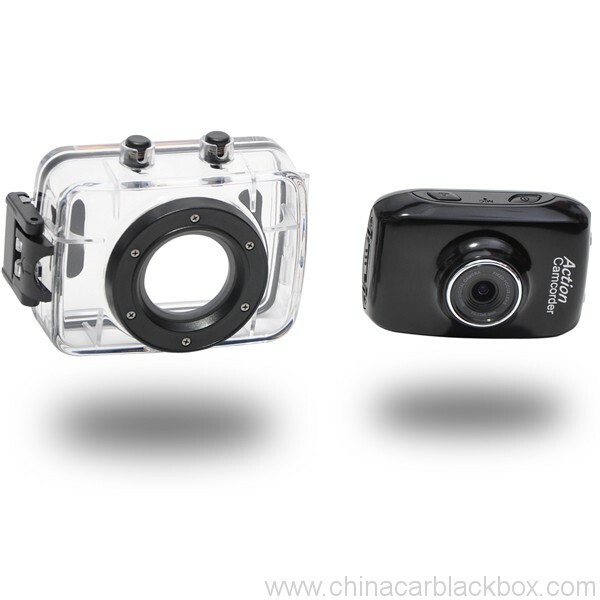 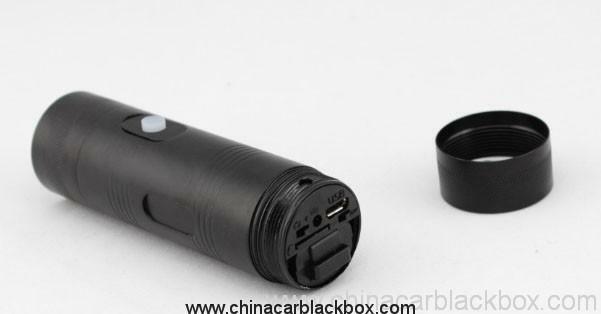 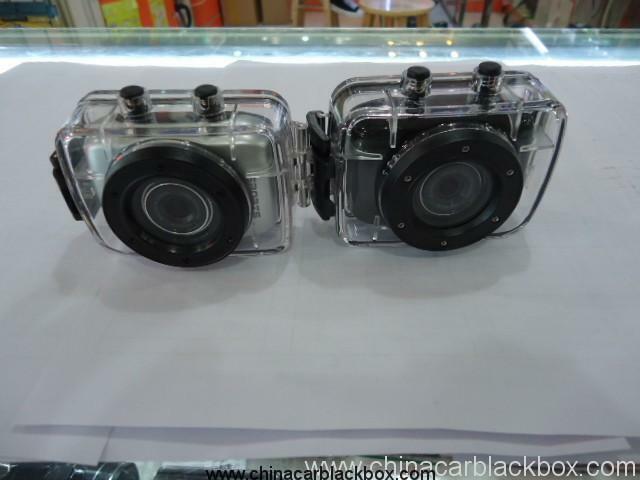 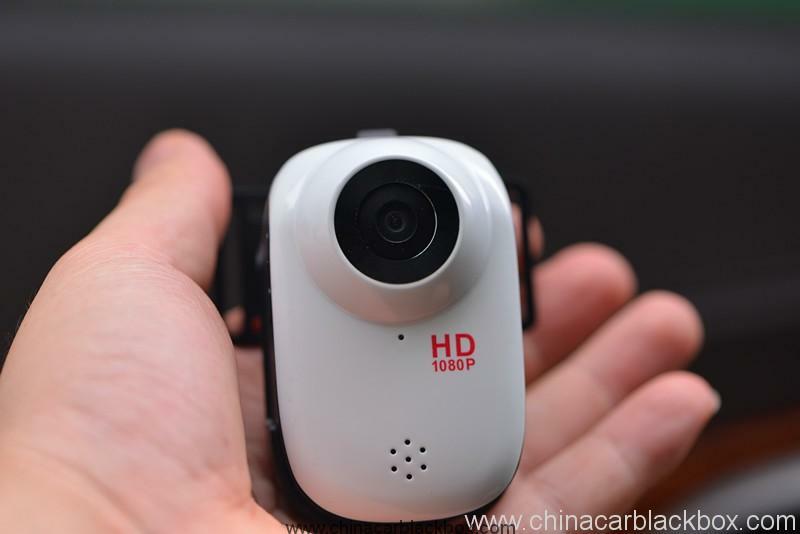 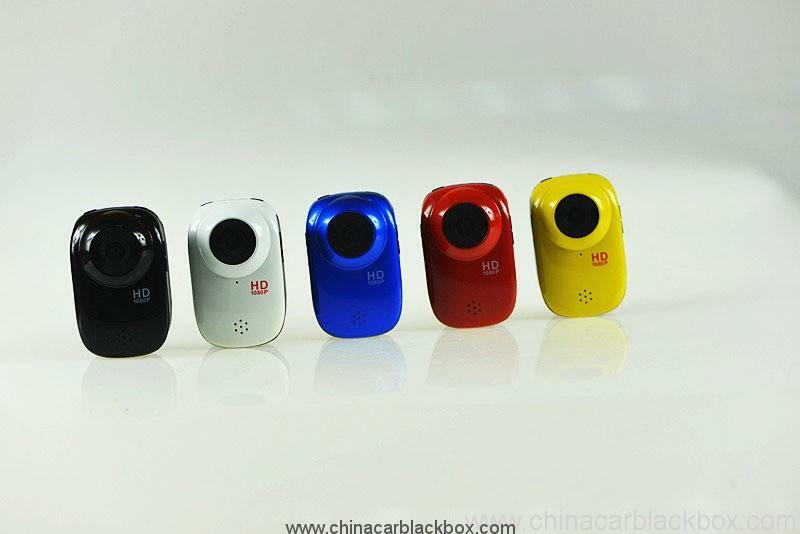 The unique ultra portable design is adopted for this video camera and it is applicable in various fields to enable your daily life convenient, safe and colorful.